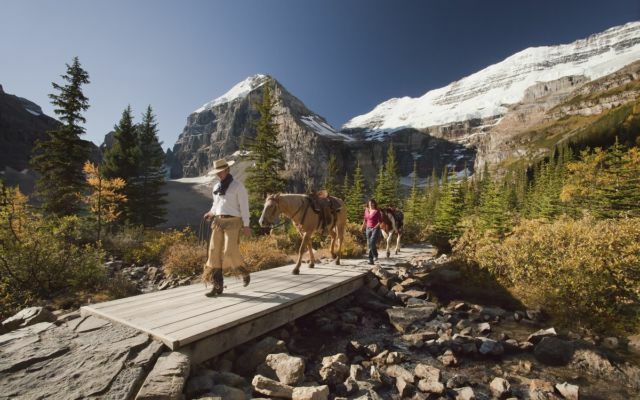 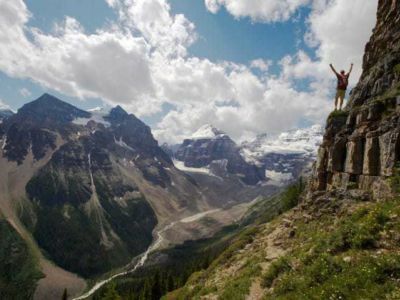 The hamlet of Lake Louise, Alberta is small with only 1,050 people residing year round, but it is big on hiking, skiing, canoeing and wildlife! 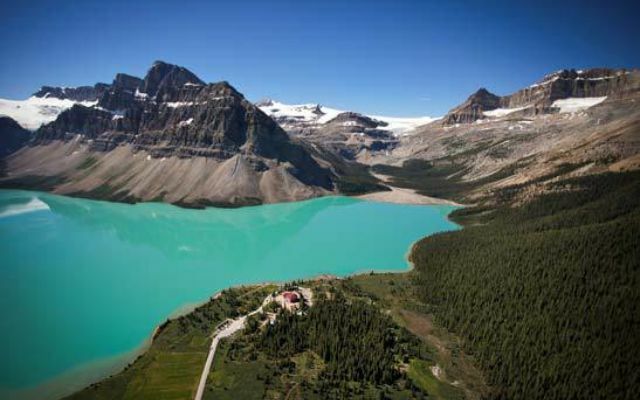 Two hours from Calgary International Airport, this special place will charm you with it's stunning scenery and friendly hospitality. 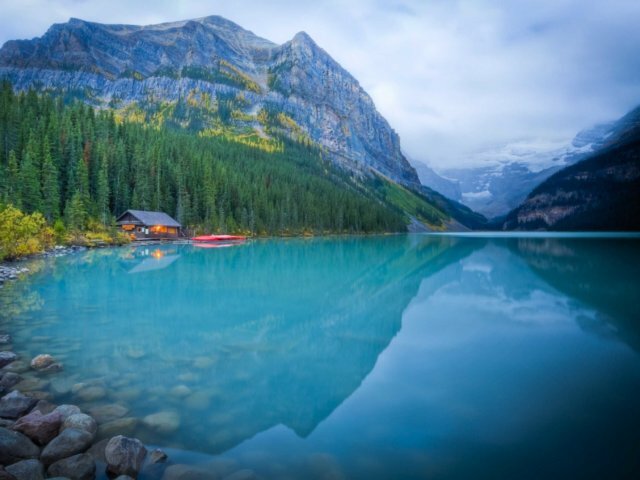 The backdrop of Lake Louise village is filled with views of several snow-capped mountains including Mount Temple (3,543 m / 11,624 ft), Mount Whyte (2,983 m / 9,787 ft) and Mount Niblock (2,976 m / 9,764 ft). 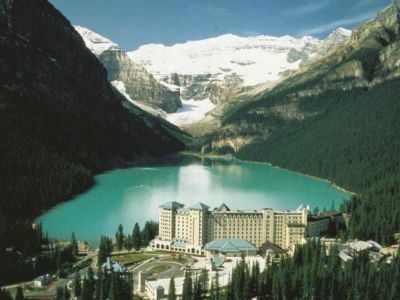 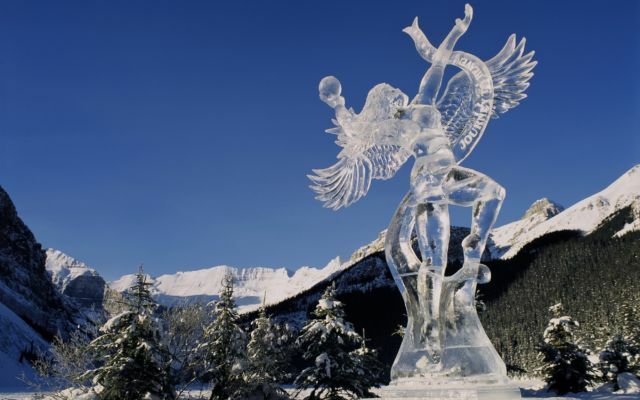 Mount Whitehorn is home to Lake Louise Ski Resort which is visible form some of our rooms and suites.